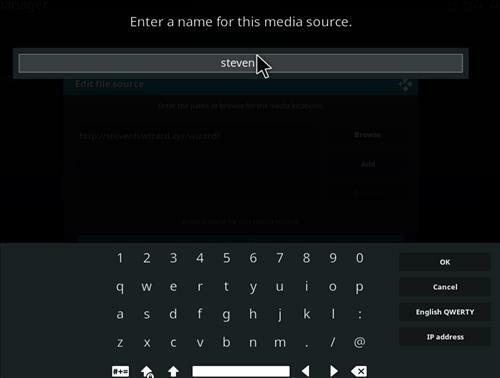 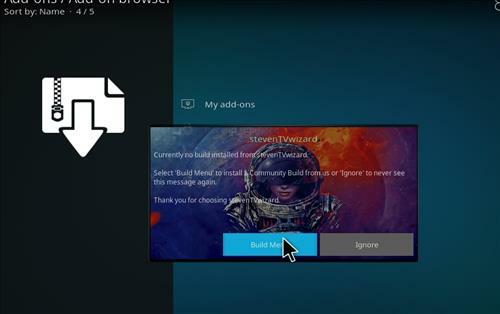 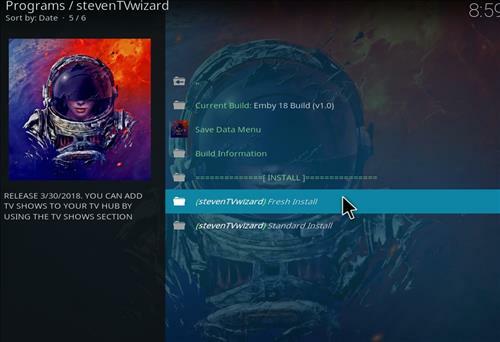 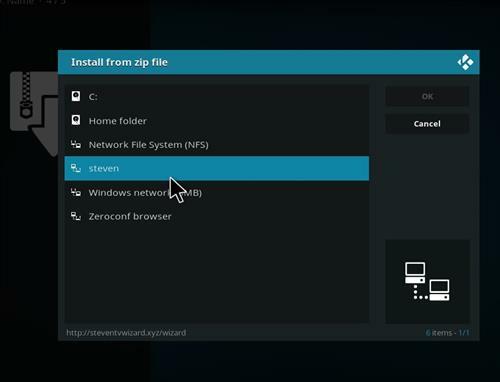 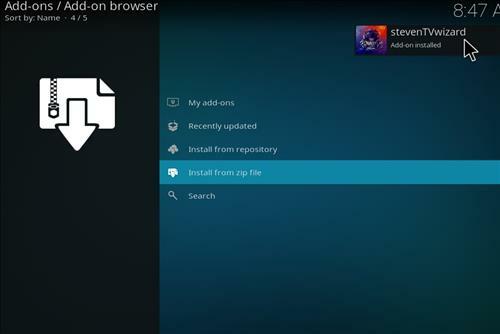 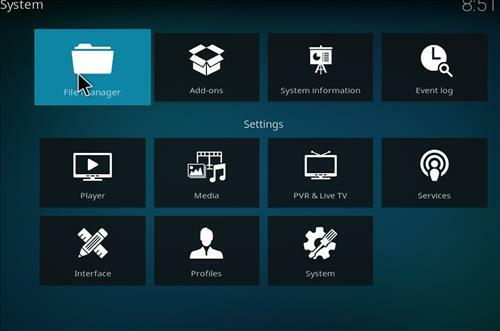 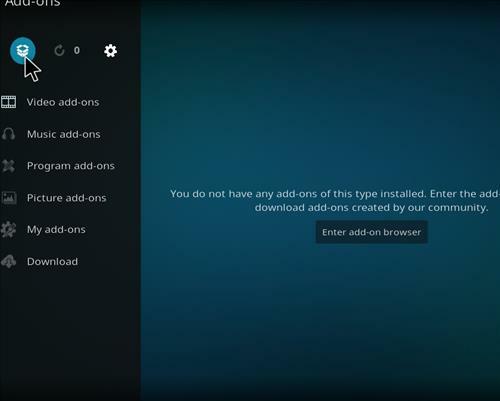 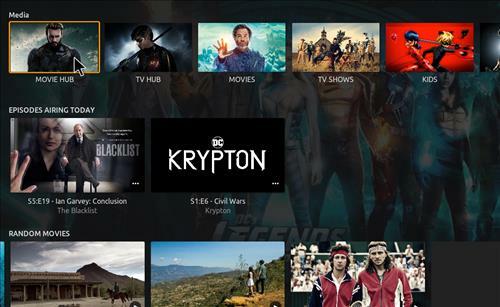 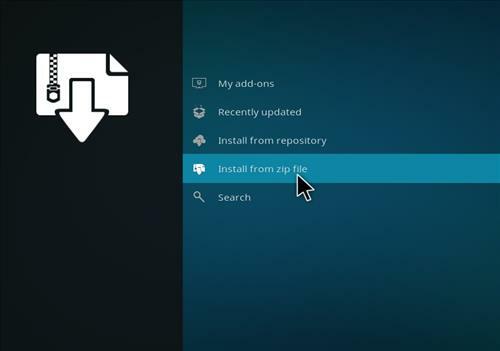 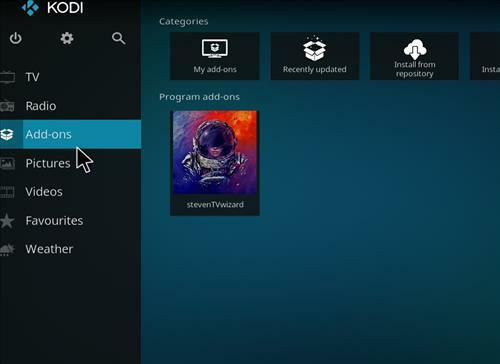 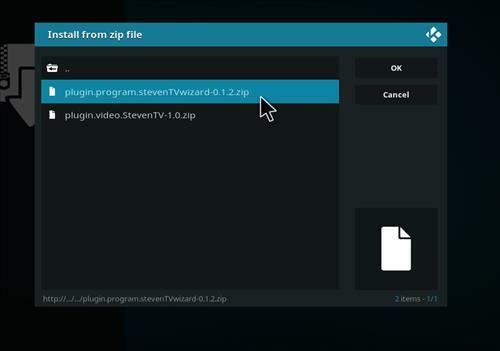 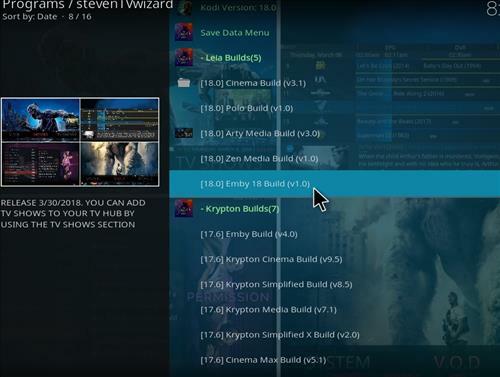 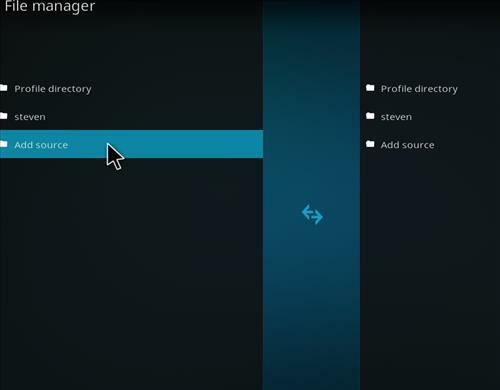 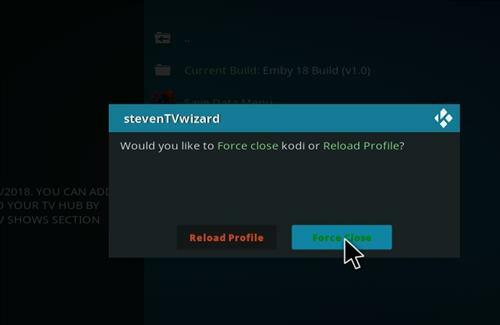 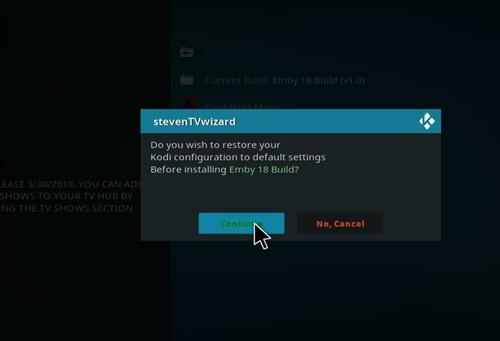 Emby is a new Build for Kodi Leia 18 from Steven TV Wizard. 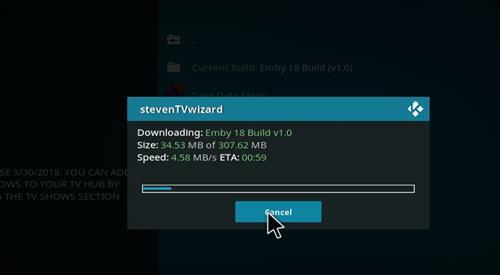 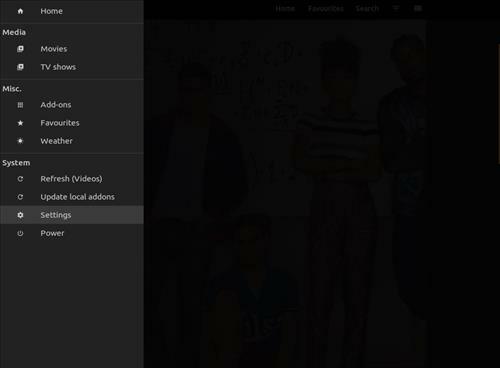 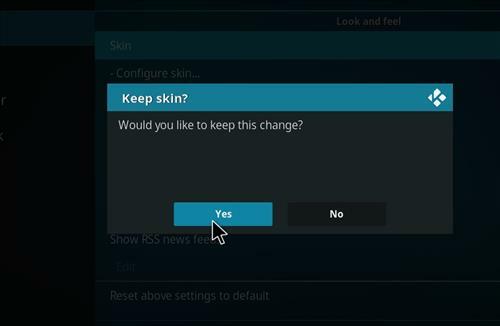 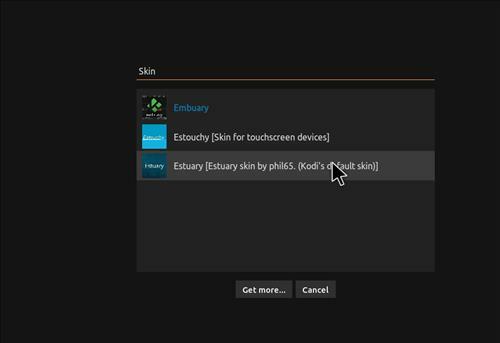 It uses Embuary Skin settings and has a size of 307.62MB. 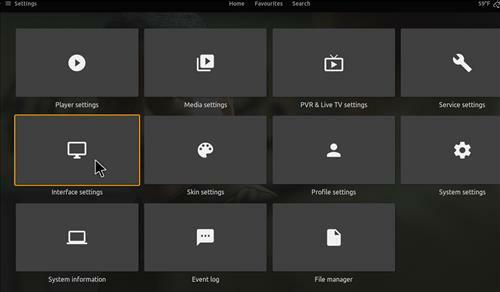 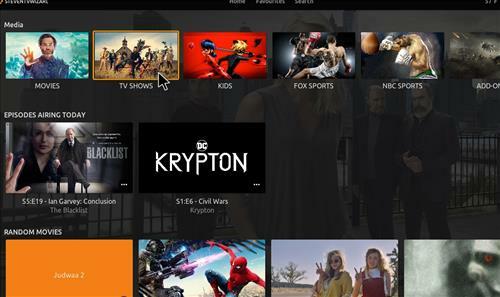 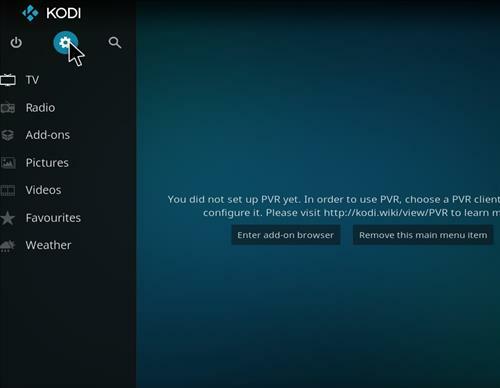 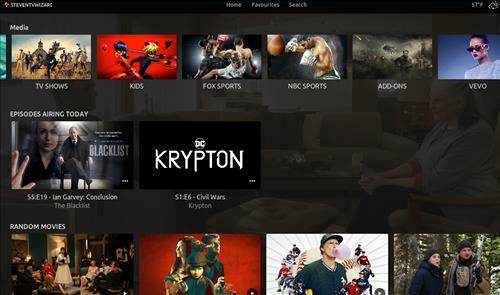 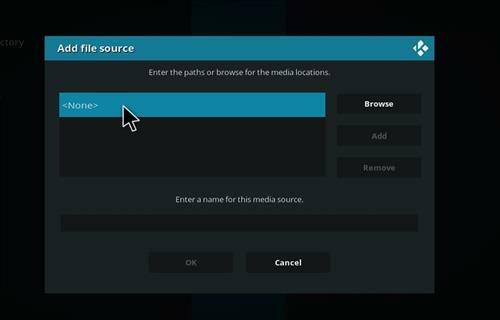 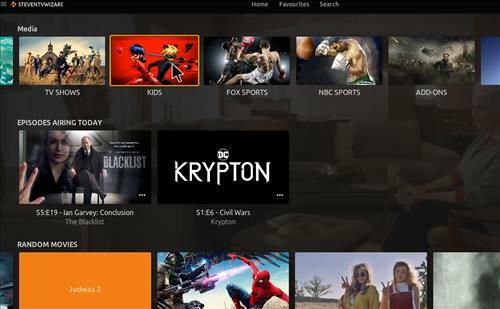 It has sections for Movie Hub, TV Hub, Kids, Fox Sports, Movies/Tv shows, Vevo and it comes with all the latest Add-ons including Chappa’ai, Movie Streams, Fox Sports, Oculus, Joshua, Chronos, Placenta, Neptune Rising, Oculus, Legacy and more.